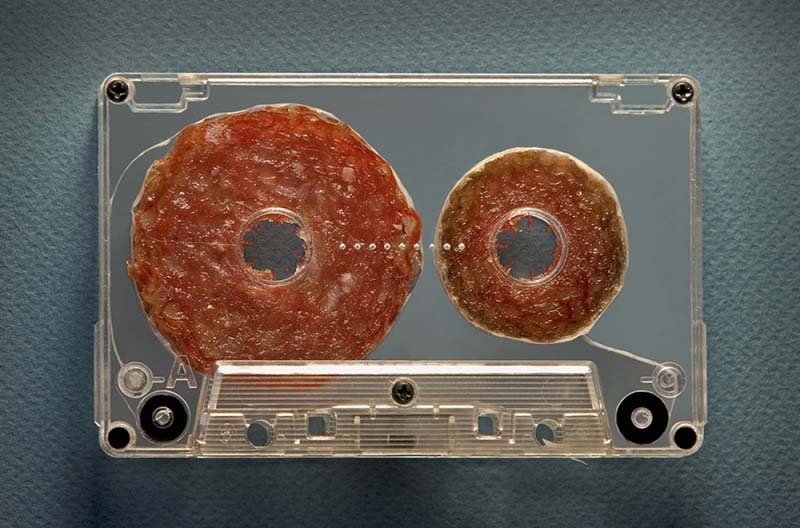 I noticed Dan Cretu’s mini-sculpture of a salami tape cassette among the photos on lagaleriademagdalena’s #EnCinta exhibit wall and loved it. 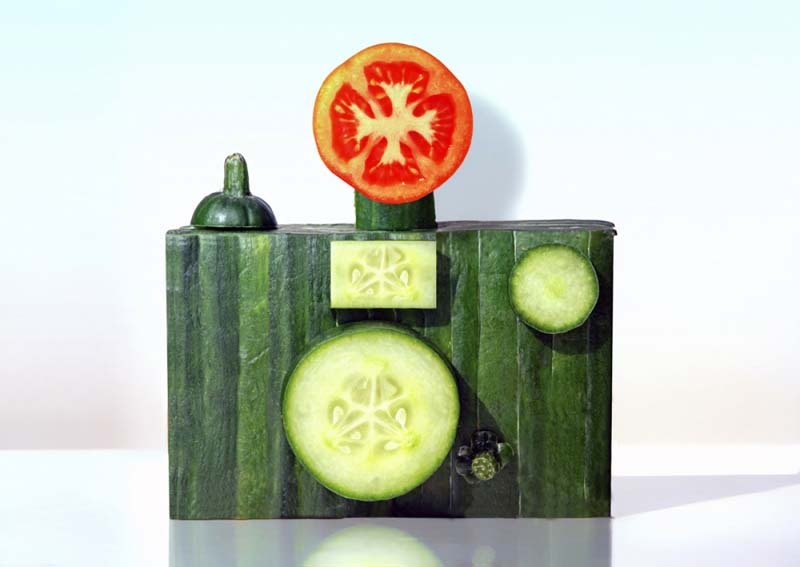 Upon googling I came across more of his food sculptures on his facebook page and tumblr. Not surprisingly, Cretu works in advertising, but his food works have met with online success and will probably lead to an exhibition in the near future. This entry was posted in Art, Food, Photography, Stuff We Like. Bookmark the permalink. Thanks for sharing these are fantastic!